These are specific instructions on How to unlock your Sony device once you have received the 16 Digit Sony Unlock Code from us via Email. How do I check how many attempts my Sony device has? If it shows [ ] rather than [x] for all the boxes above, it means your phone is fully unlocked. If it shows [X] Network 0, it means your phone is hardlocked (0 attempts left). 2) Your Sony Xperia unlock code sent via Email from us. If your phone prompts for a Network Unlock Pin, use the NCK code. If your phone prompts for a Service Provider Unlock Pin, use the SPCK code. Only try the appropriate code once. If it does not work, DO NOT try again. Proceed to troubleshooting. 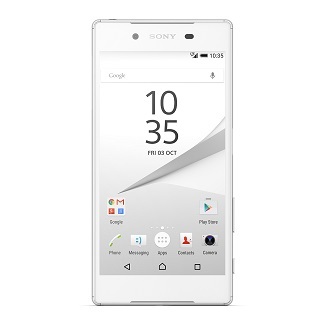 4) Your Sony phone is now unlocked! – Check if your device has enough attempts left: Sony devices with 0 attempts left will still prompt for a code but will not unlock. – Factory reset the phone: This will wipe the device but may fix the issue. Back up any important data from your phone before proceeding. – Check to make sure your device is not rooted (ie. Custom ROMs/firmware installed): The device must be running stock ROM to accept the unlock code. Once it’s unlocked, you can root the phone again.